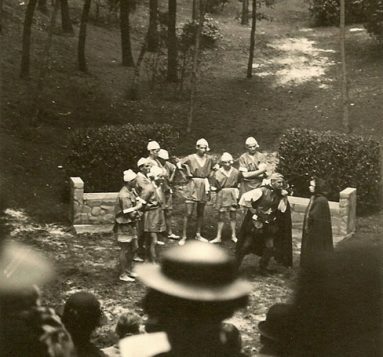 Plans have been revealed to resurrect a lost woodland theatre that hosted Shakespeare plays in the 1920s in a Hertfordshire town. The space, known as the Dell and located in Sherrardspark Wood, Welwyn Garden City, is currently overgrown and inaccessible to the public. 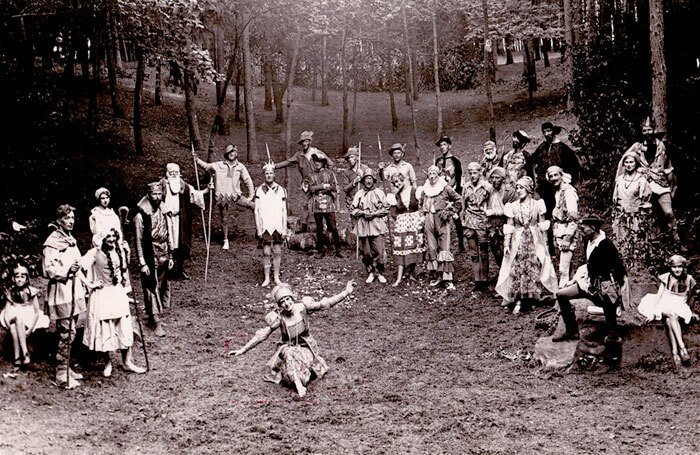 However it once regularly hosted plays and music in the summer, with the first production – Shakespeare’s A Midsummer Night’s Dream – taking place in 1925. Plays were performed regularly at the outdoor theatre until 1951, with some audience members travelling by train from London to visit. Welwyn Garden City Centenary Foundation, an organisation set up to organise events in celebration of the town’s centenary in 2020, is behind the plans to recreate the theatre space. 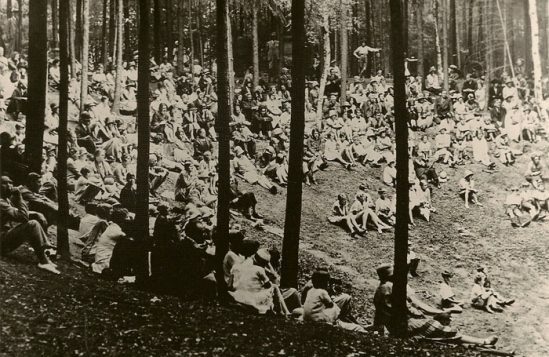 The foundation hopes to clear the overgrowth and re-establish the venue to mark “the importance the Dell has played in the history of the town and the dominance of the arts within the history of the community”. The space would then be made available to the public to be used “as a place of peace and reflection”, with the potential for artistic or community events, subject to gaining permission and meeting health and safety requirements. 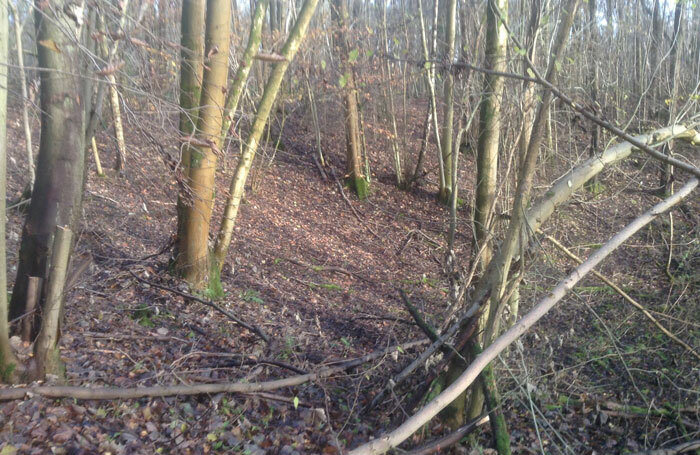 Welwyn Hatfield Borough Council owns Sherrardspark Wood, which is classified as a Site of Special Scientific Interest. The foundation expects to hear from the council whether it has permission to recreate the space in the next few weeks.